Elizabeth (Betsy) Robinson is a co-founder and Vice Chairman of Indaco Venture Partners SGR. Previously she served as Investment Director of the TTVenture fund from 2014 to mid 2018 and was a Venture Consultant for Sofinnova Partners in Paris from 2005-2008. She has been an active Angel investor for over 10 years. Elizabeth has broad experience in life sciences and the development and licensing of innovative pharmaceutical products. She was a co-founder of NicOx S.A.(1997) and has been President of NicOx Research Institute Srl since January 2006. She serves on the Board of Directors of several lifescience companies including MolMed (listed on the Milan Stock Exchange MLMD.MI). 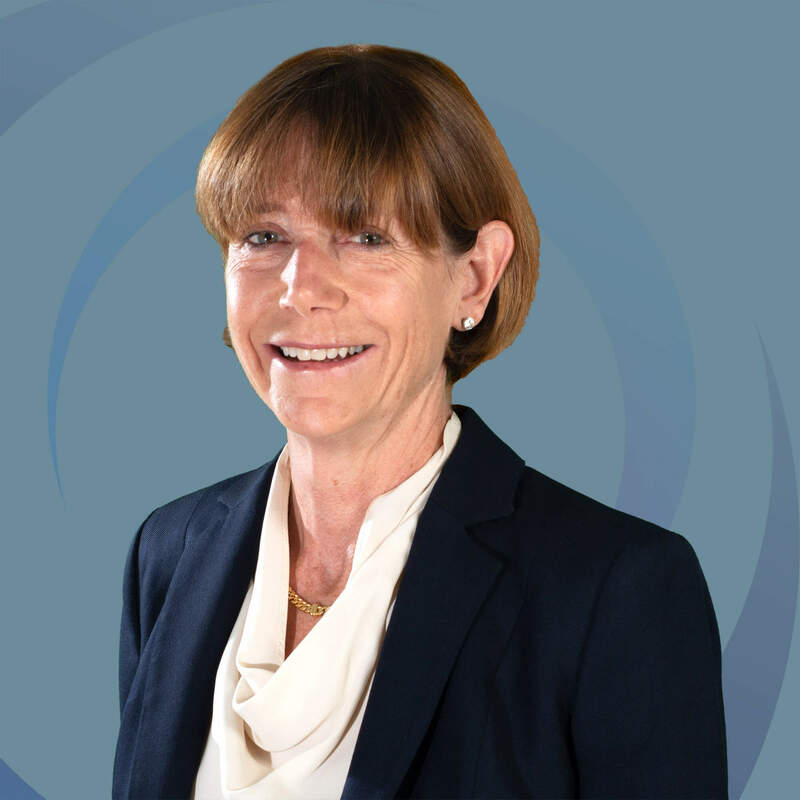 In her career, Elizabeth has served as Director, Product Development, at Recordati Italy (1990-1996); Consultant, Technology Development, at Techint Engineering Company (1988-1990); Vice President, New Technology Ventures Europe, at Genzyme (1985-1988); Visiting Scientist at MIT (1984-1987); and Post Doctorate Research Associate at MIT (1982-1984). Elizabeth graduated Phi Beta Kappa from Wellesley College in 1977, received her M.S. in Chemical Engineering from Massachusetts Institute of Technology in 1979 and her Ph.D. in biotechnology from MIT in 1982. She is a member of the Fulbright Commission in Italy . Elizabeth is a contributing author on the chapter of patent due diligence for investors sponsored by the World Intellectual Property Organization.